Brazil cryptocurrency industry wins two separate court cases where two banks were accused of freezing bank account of a cryptocurrency exchange that operates in the country Bitcoin Max. The two banks Banco Santander and Banco do Brasil suspended the bank account last year on September. The Federal Courts of Brazil have been hearing this cases for several months now, and the news that the two banks were ordered to reopen the bank account is proof that the industry is maturing and headed in the right direction. The banks adhered to the instructions given by the court and reinstated the bank account thereby allowing Bitcoin Max cryptocurrency exchange to resume full operations. Notably, the judge had initially denied Bitcoin Max petition that sort to have to court order the bank to reopen the account. Later on, the request was granted by the Federal court on the basis that the financial institution’s refusal to give the exchange notice before closing the account contravened the current consumer protection law. The Federal Court gave the bank a maximum of five days to reopen the bank account and pay a fine of $1,300. Most crypto experts are of the idea that the penalty is too little considering the loss that the exchange platform has incurred due to this inconvenience. 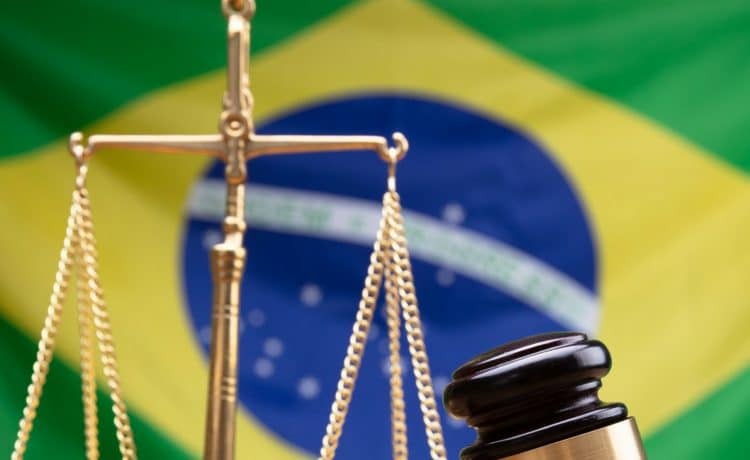 In a separate case involving Banco do Brasil that was heard by 2nd Special Civil Court of Brasilia, the lawyers representing Bitcoin Max told the court that the bank withheld $32,000 of the exchange money. The petition was denied, but the lawyers decided to take another step and appeal the decision to a TJDFT Judge. After considering the two parties allegations, the Federal Court ordered Banco do Brasil to reopen the bank account within 24 hours and imposed a daily fine of $540. One of the highlights of the two cases that helped Bitcoin Max to win the case is that the banks did not issue a formal notice about the bank closure. Brazil cryptocurrency industry is booming. A recent report cited on Ethereum World News indicated that at least 30% of the population in the country is interested in investing in cryptocurrencies. Cryptocurrency exchange platforms in Brazil have also reported an influx of new user registrations. Notably, Grupo XP, the largest brokerage company in the country is also planning to launch a cryptocurrency exchange platform soon. Just like in other parts of the world, digital currency exchange platforms are always at loggerheads with the current fiat financial institutions. The latter oppose the technology and try to hamper the activities of the exchange by freezing their bank accounts. 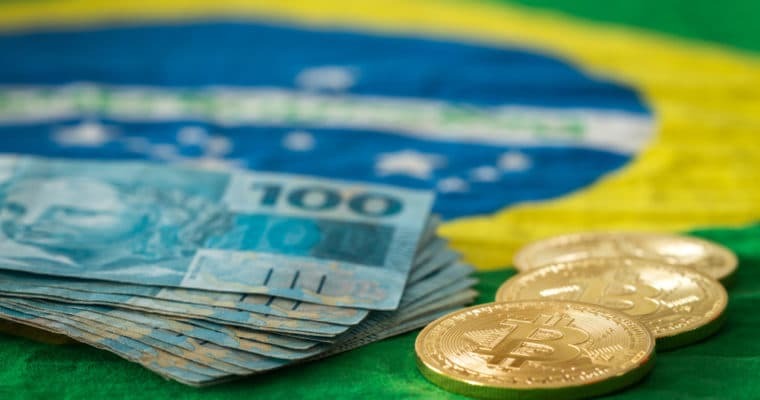 The cryptocurrency and blockchain association in the country has on several occasions petitioned Brazil national government to investigate the financial institutions’ unlawful closure of bank accounts. Already, Brazil Administrative Council for Economic Defense (CADE) is investigating the claims.